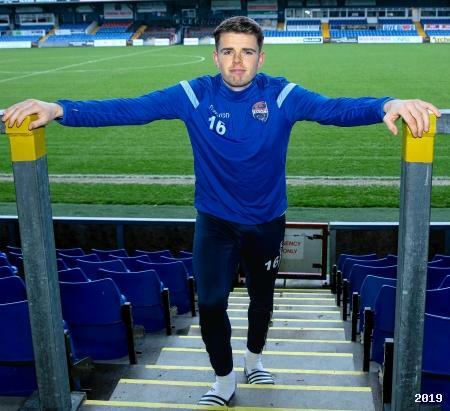 New Ross County signing Lewis Spence is excited about returning to his former stomping ground this week as Ross County travel to Fife to take on Dunfermline Athletic on Match-Day 23 of the SPFL Ladbrokes Championship. "“I was at Dunfermline for a good 5 or 6 years, but, similarly to what happened with me at Dundee, when the new manager [Allan Johnston] came in, I was vanished from the squad and I have always remembered that. It has made me a better, stronger, player in the end. 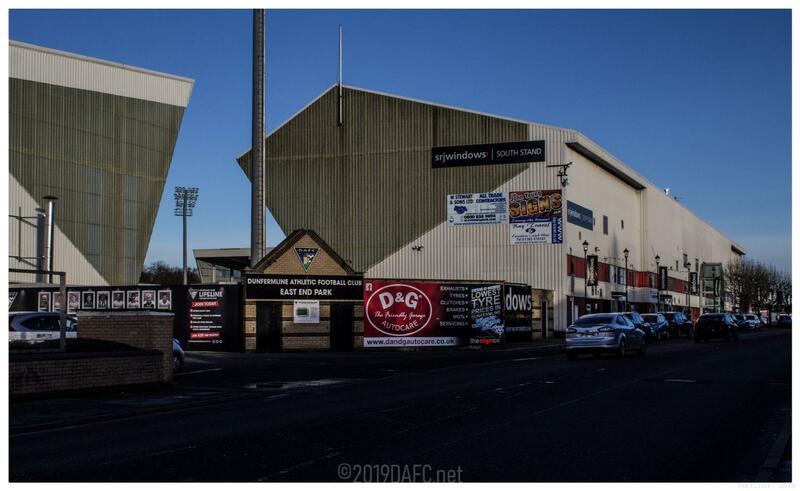 I wasn’t happy with the way things panned out, but, I enjoyed the club and the people associated with it, during my spell at East End Park; I am looking forward to the match, hopefully picking up 3 points and staying at the top of the league. I have played or trained with a lot of these guys before. I know Ryan [Williamson] and Lewis Martin well and I worked with Vinny [James Vincent] at Dundee, so, it is going to be interesting: I know it’ll be a tough game, every match is difficult in this league and I know how hard a stadium this is to go to and pick up points. We are going there confident as we know what we need to do – if we can keep winning, then, we will go on to win this league." Spence feels he can pass on some vital information to his team-mates ahead of his return to Fife. County, who have lost just 3 out of their last 15 competitive matches, sit top of the division, 3 points ahead of Ayr United. Just 3 weeks ago, they lost 4-0 to Queen of the South - just 8 days after losing 1-0 to Greenock Morton. However, victory in the William Hill Scottish Cup 4th Round against Premiership side Motherwell regained some confidence for the Highlanders as they went on to defeat part-time Alloa Athletic, last time out. Former Par Declan McManus opened the scoring last Saturday before Jamie Lindsay rounded off a successful afternoon foe Stewart Kettlewell and Stevie Ferguson`s team. Having picked up 16 points in the road (the same amount as DAFC), the Staggies sit in 4th place in the away form standings, proving they`ll be a tough nut to crack. The Pars have the second worst home record in the league this campaign, with just 9 points: getting into double figures is crucial for Athletic this weekend. To do that, Dunfermline will need to do what they haven`t done in their 3 games under new Head Coach Stevie Crawford so far... Score! In the previous two wins over Ross County, the West Fifers have scored three times; unfortunately, that was 9 years ago, with one draw and three victories for RCFC since then - winning both clashes this term. With the Transfer Window now shut, Crawford and Assistant Head Coach Greg Shields have finalised their squad for the run-in. Following Ryan Scully`s arrival from Greenock last week, the Pars secured two loan signings on Deadline Day. 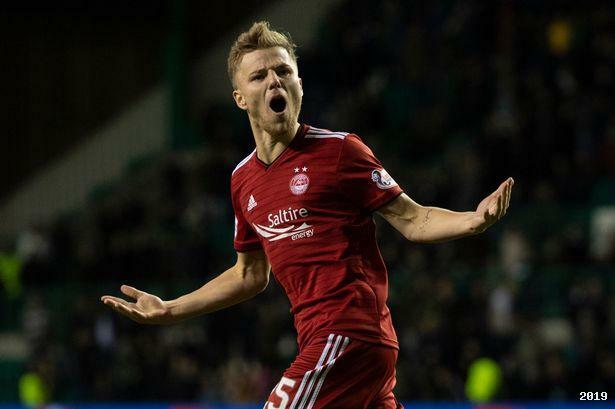 Bruce Anderson sealed a switch from Aberdeen, where the Dons youngster has scored twice (against Rangers and Kilmarnock) in 14 appearances for Derek McInnes` men this season. Following a successful loan spell in League 2 last year with Elgin City, the youngster will be hoping to prove his worth in gold for Athletic as he looks to return to Pittodrie a better player come May. Also joining is Ryan Blair, who is formerly of Falkirk. Having signed on loan from EFL Championship club Swansea City, the midfielder will be hoping to catch the eye of Graham Potter back down in Wales. 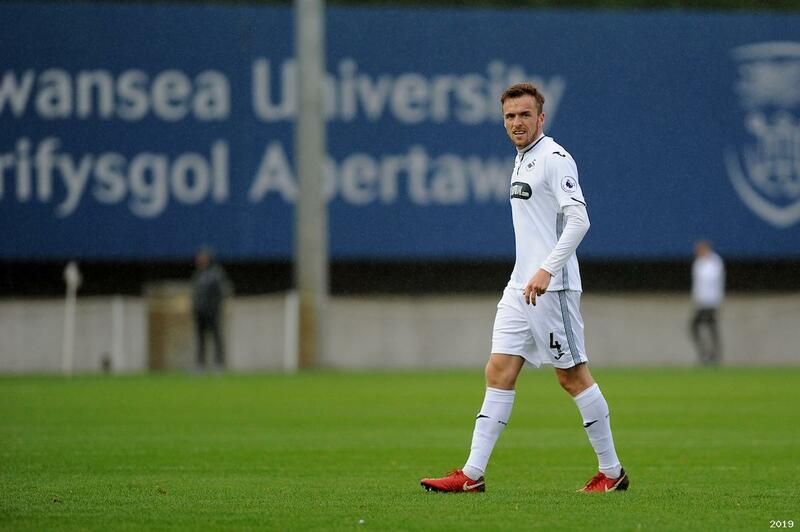 The Bairns academy product has been a regular for the Swans Under-23 side in recent years and is now looking to make his mark in the second-tier of Scottish football. With the weather causing issues across the country, with a host of matches already called off, it`d be the hope of the coaching staff to get the match on and won. Ice and flurries of snow will cause concern as everyone wakes up but with the undersoil heating on, EEP will hopefully beat the freeze and stage what will be the opening home match under the new duo of Stevie and Shieldsy. A victory is vital and a defeat could be costly. Either way, a result could really snowball the Pars one way or the other as the final quarter closes in.